No matter where you go, plumbing will always be the same… right? After all, how different could something as simple as running water be overseas? Every country has its own unique quirks. This extends beyond food, culture, and laws – in some cases, this applies to plumbing too. There’s an entire world of plumbing out there – literally. Here are just a couple of the more interesting or out-there plumbing quirks we Aussies mightn’t be used to! Got a plumbing quirk that needs solving? Call our team of plumbers in Bentleigh today for rapid-response service from qualified pros: 1300 156 650. While we may complain about how Melbourne’s unpredictable weather, the truth is our weather isn’t all that extreme. Our summers are nice and warm and our winters are relatively mild – we don’t even get snow. 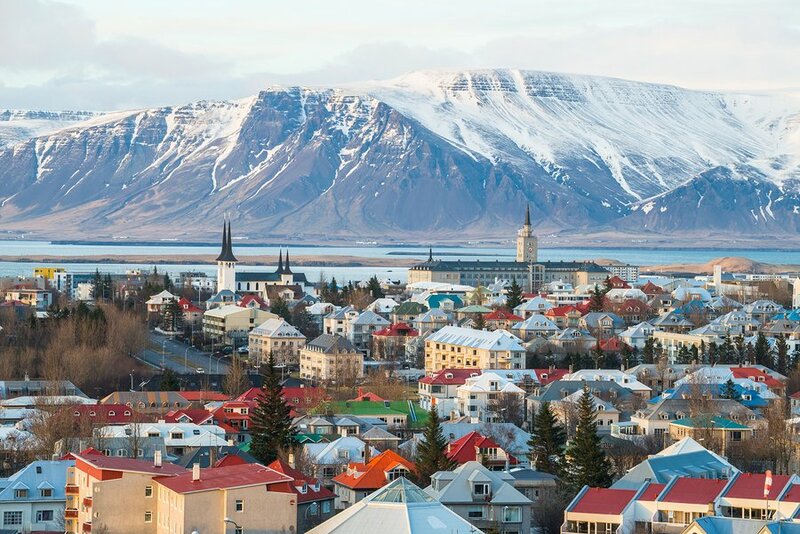 To get an idea of what living with the extremes is like, just look at Iceland. With an average summer temperature of 10-13°C (yes, during summer! ), there’s no denying that Iceland is one of the world’s colder countries. To cope with that, Icelanders have turned to their plumbers for some rather creative ways of dealing with the cold. To prevent accidents during winter, those clever Icelanders have installed hot water pipes under their roads and footpaths. When winter hits, hot water is run through these pipes. This heats up the street above, melting snow and stopping roads and footpaths from freezing over. In fact, the idea’s proved so effective that it has spread to Scandinavia, Canada and colder parts of the USA! In case you didn’t pay attention during history class, the Romans were a big deal. Even today two thousand years later, we’re still using their ideas, language and even parts of their infrastructure. One of Rome’s longest-lasting engineering feats was their extensive aqueduct system. These systems delivered fresh drinking water all over the Roman Empire (which, need we remind you covered an area equal to half of Australia at its peak). 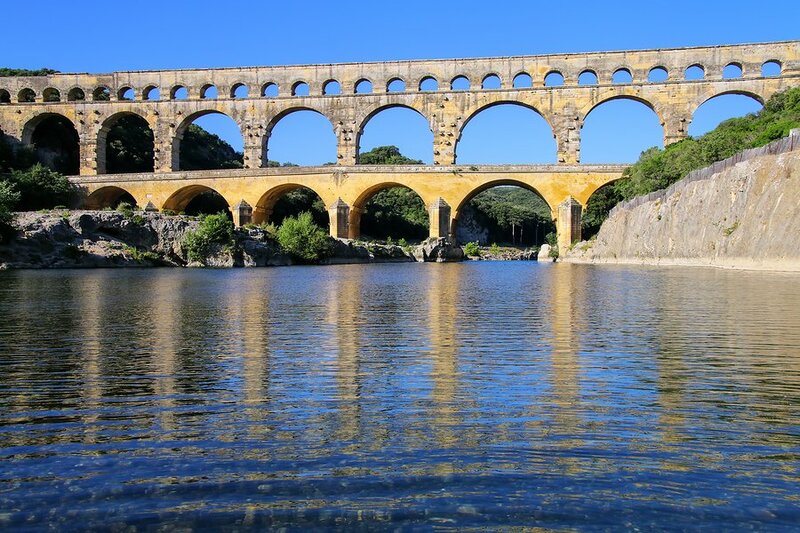 And when they built them, they built them to last – many Roman aqueducts are still in use today! So if you’re ever travelling throughout Europe and you notice the distinctive arches of an ancient Roman aqueduct system, you’re looking at more than just a nice piece of scenery – you’re looking at a significant part of history! You’re overseas, and suddenly you feel the need to go to the toilet. Frantic, you look around for the nearest public toilet. Spotting one, you rush into the nearest cubicle – but where’s the toilet? You look down and you see what looks like a toilet bowl installed directly into the ground! No, this isn’t a shoddy installation job from a dodgy plumber. What you’re looking at is a squat toilet, popular overseas. If you’ve travelled, this type of toilet might look familiar. The’re particularly in the developing world, probably owing to their relative affordability compared what we’re used to. Asides from its strange (to us, at least) design, it otherwise functions identically with an S-trap and flush. Since there’s no seat, you squat over the toilet to do your business. In fact, according to some squatting actually lends itself to smoother bowel movements. Apparently, we’re wired to – ahem – do our business squatting, making the modern sit-down toilet the actual weird way! While it might be completely alien to Australian eyes, if you it was the only stall left, would you be up for the challenge? Sometimes, you don’t appreciate how good you have something until all of a sudden, you don’t have it anymore. It isn’t even the “big” things either. Case in point: hot and cold water coming out of the same tap. We know. Who comes up with that?! If you travel to the UK however, it’s something you might just have to get used to. Long story short, older houses in the UK kept hot and cold water separate for fear of contamination if they were mixed. And ever since then, it’s just stuck! While there are a handful of older homes in Australia that might also share this quirk, thankfully the majority of Aussie homes use a single, more convenient tap. 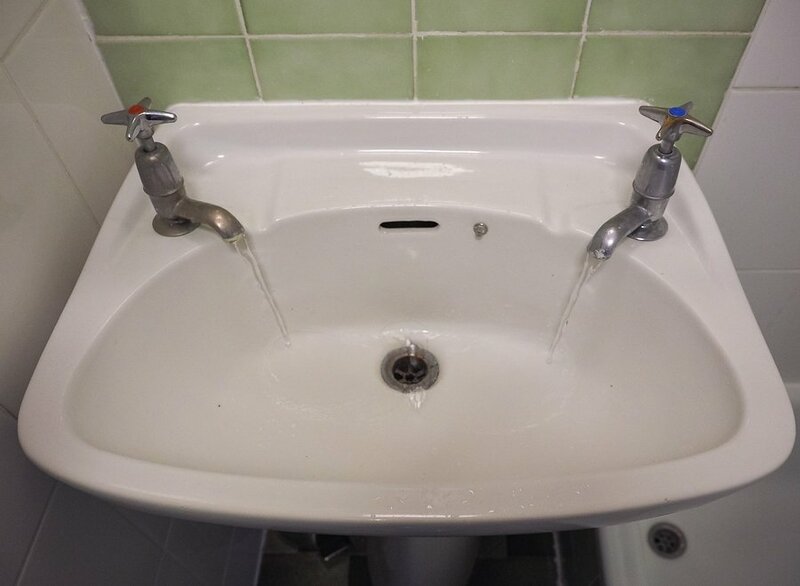 If your home is one of the rare holdouts, talk to a plumber in Bentleigh about getting your old tap swapped with a modern (and perfectly safe) mixer tap. Need a plumber in Bentleigh? Bringing the conversation back home, what do you do if something goes wrong with your plumbing here? Why, you call a plumber in Bentleigh, of course! While Watermaster Plumbing mightn’t be able to advise on your ancient aqueduct, we do offer comprehensive service for all the plumbing problems you can expect to find in an Australian home or business. Whether you’re suffering from a burst pipe, leaks or need routine plumbing maintenance, give our team a call today on 1300 156 650, or fill in this form and we’ll get back to you!